Come for the next Brooklyn Holy Hour and brunch. St. Joseph Co-Cathedral is graciously hosting us for Eucharistic Adoration, with praise & worship and confession available. After Holy Hour, we will go for brunch and fellowship at a nearby restaurant. 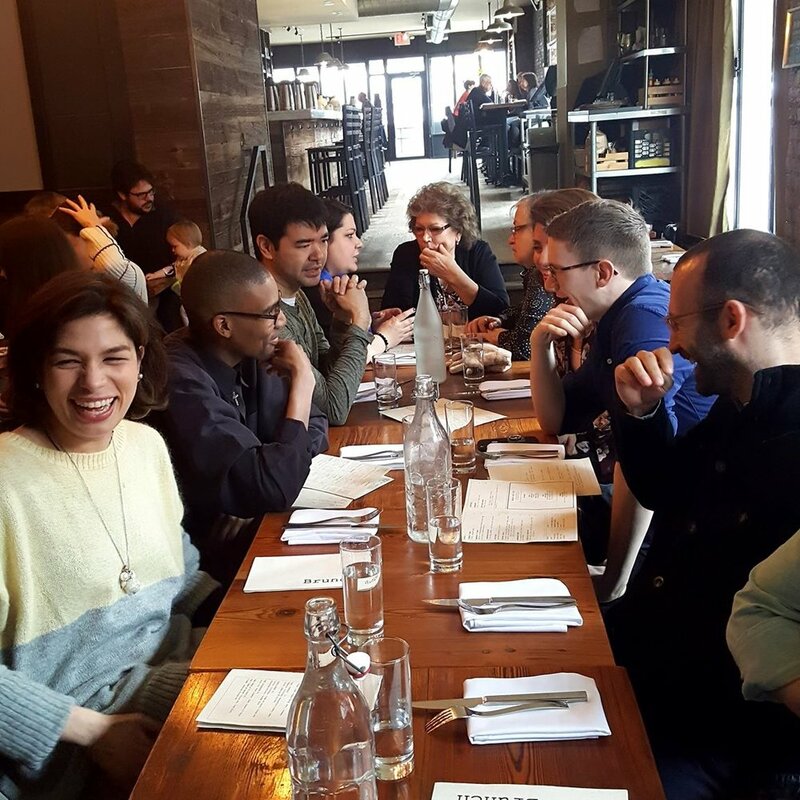 To help us get a headcount for brunch, RSVP to brooklyn@frassati.nyc. Date/Time: Saturday, Mar. 30, Noon–3pm. Location: St. Joseph Co-Cathedral, 856 Pacific St., Brooklyn, NY 11238. 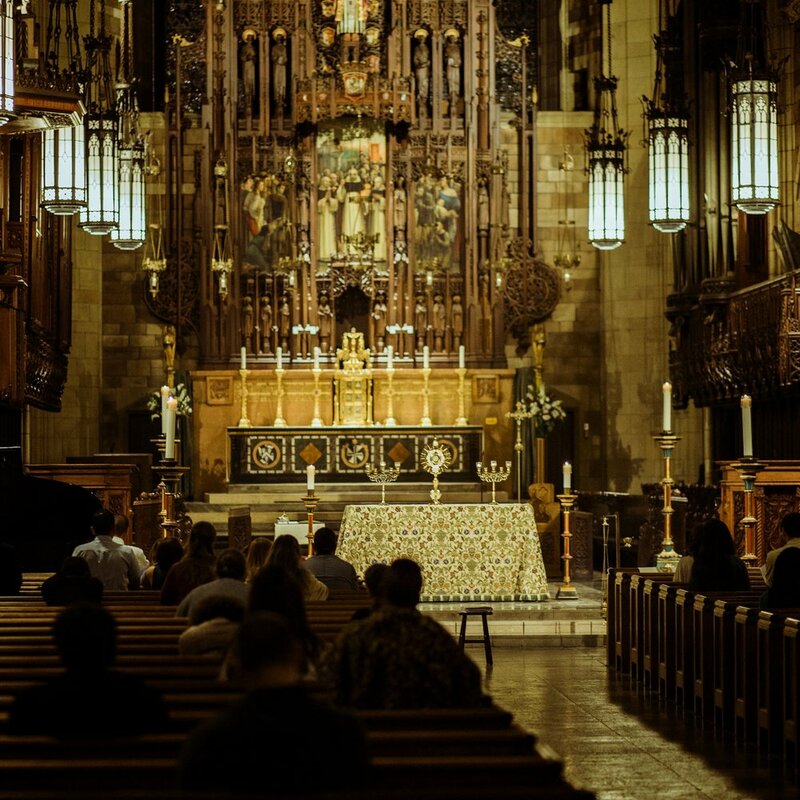 A Holy Hour, also referred to as Eucharistic Adoration, is a Catholic devotional tradition of spending an hour in adoration of the Blessed Sacrament, which is exposed in a monstrance on the altar. 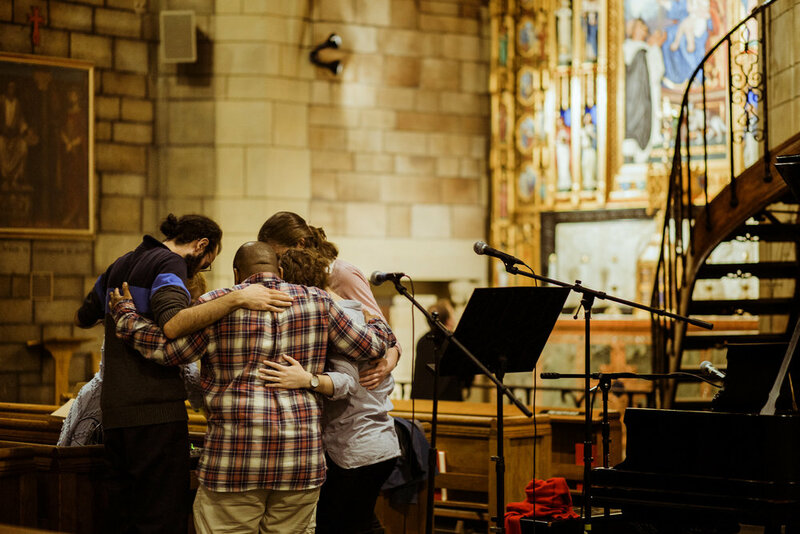 Here is an example of how you may spend a Holy Hour, and 24 reasons to do so!